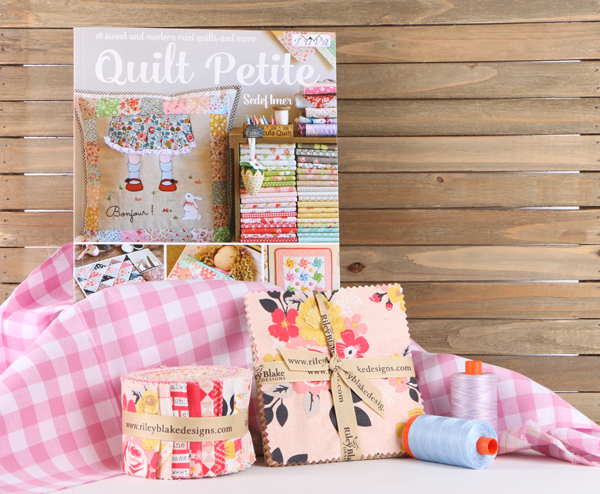 We've jumped on the blog hop train showcasing Sedef Imer's first book, Quilt Petite! The book features so many fun, small projects to decorate your house with! Not only mini quilts, but also mug rugs, pot holders, and more! 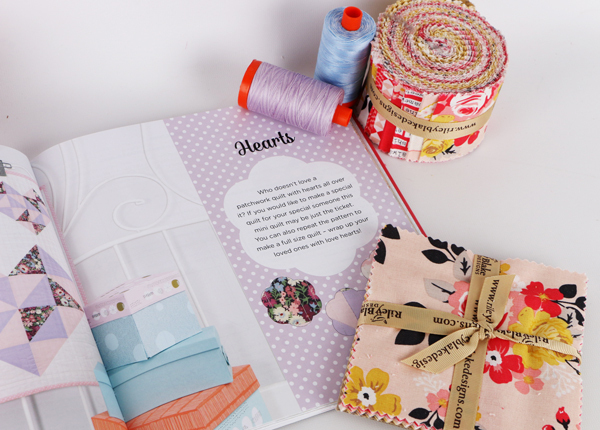 Along with featuring such precious little projects, the book is also a learning tool to tackle some of the tricks of the sewing trade! The guide and projects make this book perfect for beginners and experienced sewers alike. 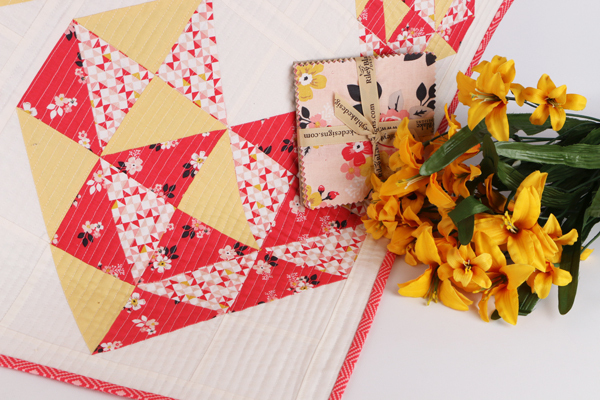 At Fat Quarter Shop, we took to the drawing boards when we were asked to join Sedef's fun blog hop! 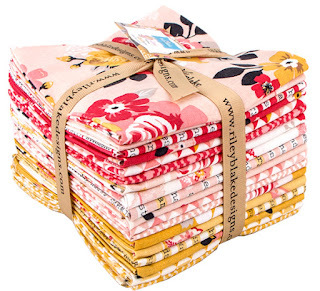 We decided on the "Hearts" mini quilt up, and used the Vintage Daydream collection by Designs by Dani for Riley Blake! 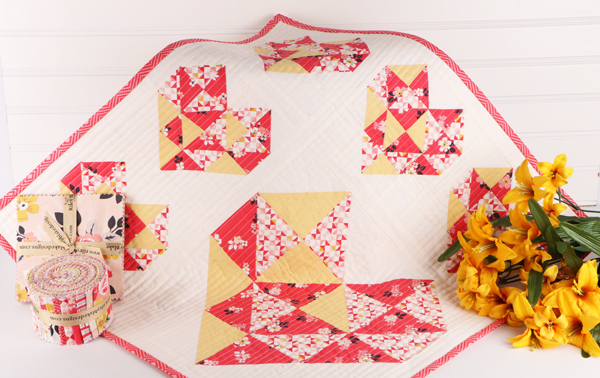 We love how the floral prints mixed with the warm, heart-shaped pattern! The touch of golden yellow was just what we needed to make the hearts really pop! Have you checked out the book? What are you going to create? Leave a comment on this blog post by the end of the day on December 7, 2016, for your chance to win a copy of Quilt Petite!